My magical journey to Ladakh began on 28th of May. Standing at the airport with mix emotions; nervousness, excitement, anxiety, happiness all at the same time. This was my 2nd trip with unknown people, first being Bhutan. The whole feel of travelling solo with different but likeminded people and exploring places is the best thing ever. I was super excited; To see new places, meet new people and most importantly make a lot of memories. I met 3 people at the Srinagar airport. Being the last ones to reach, we had to catch a cab to our hotel- Hotel Midway. 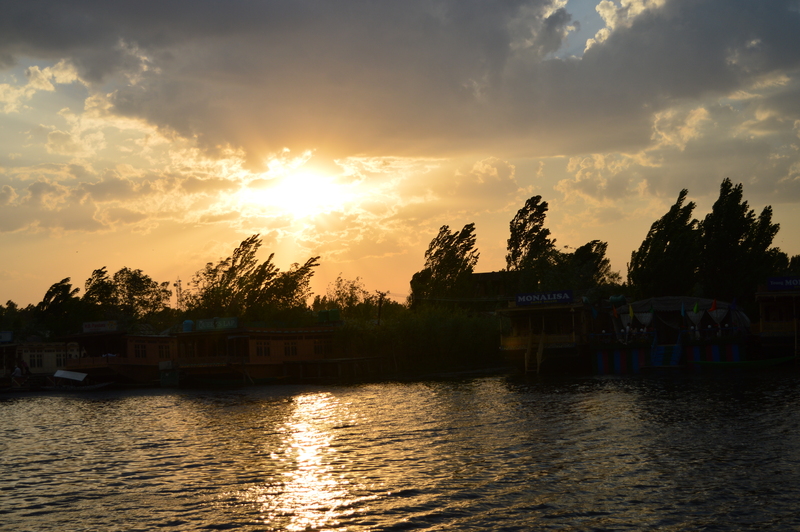 It was around 4 pm when we reached the hotel and we had to leave for Dal lake in 20 minutes. I met our tour guide- Neeraj Narayanan aka Captain Nero- Full of energy, positive vibes and always smiling. I started feeling comfortable already. 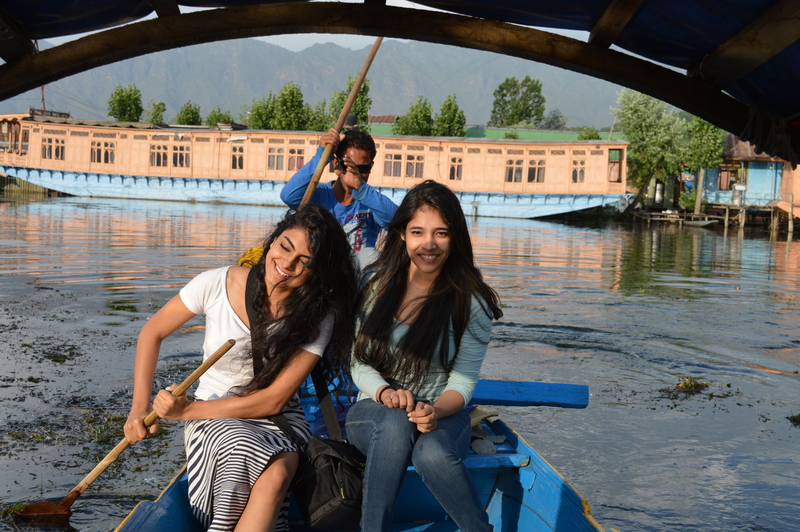 We reached Dal lake and met other fellow travellers near the lake. 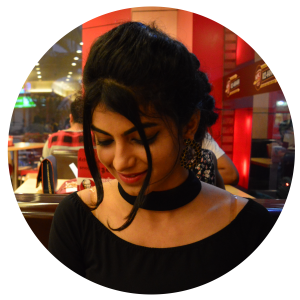 I had already started interacting and bonding with people. Everybody sat in the Shikara. 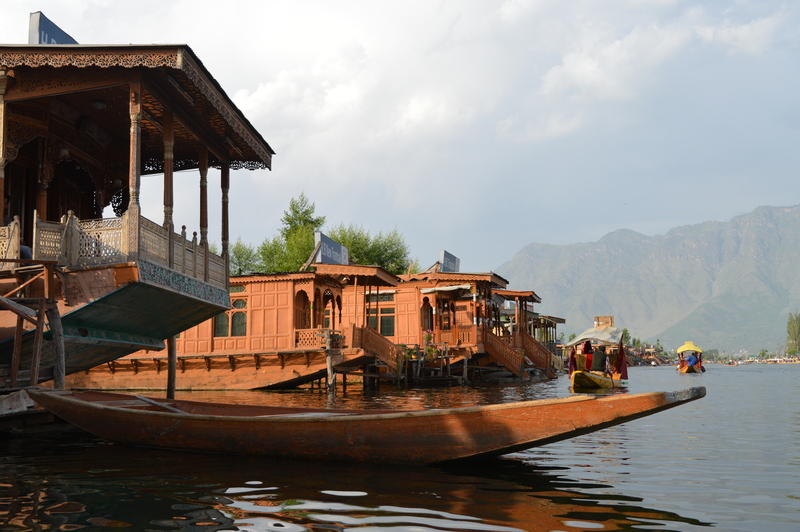 It is a small wooden carved boat and is considered as one of the mesmerising attractions of the city. 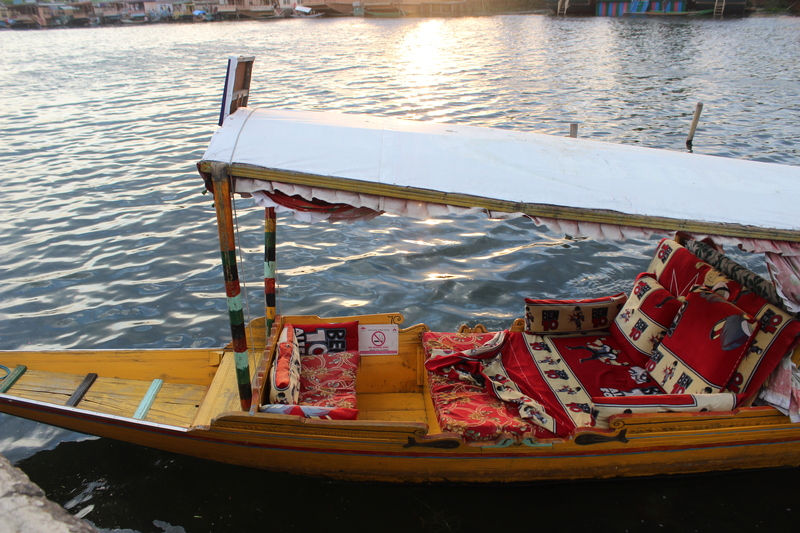 Regaining the old world charm, the swift movement of a Shikara provides a unique way to experience the eternal beauty of Kashmir. I met my roommate, Saumya, she was the sweetest. We spoke for hours and bonded really well. 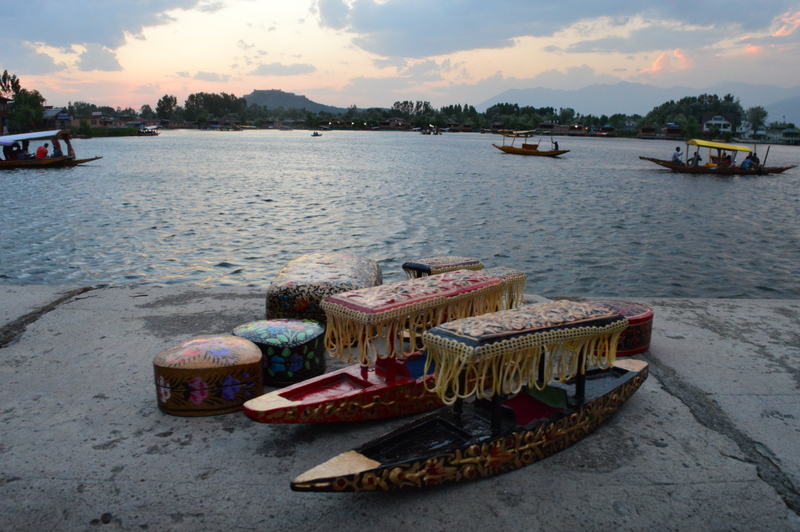 Watching sunset in Kashmir while sitting in the Shikara was undoubtedly the best part of my day. The weather, the people and the moment… everything for me was magical and I felt so grateful at that moment! 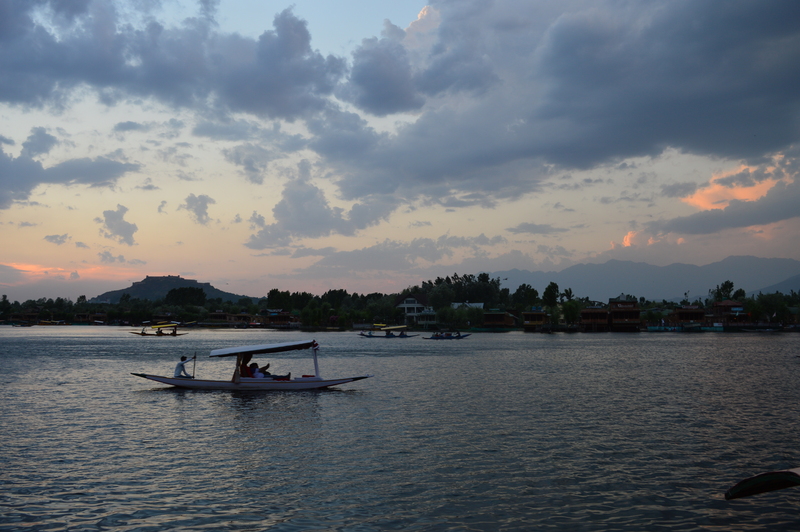 Srinagar was surely the perfect place to start our trip. Dotted with numerous beautiful sights, the city looks amazing in a canopy of landscaped flowering gardens, crystal clear lakes, magnificent structures and bustling market. 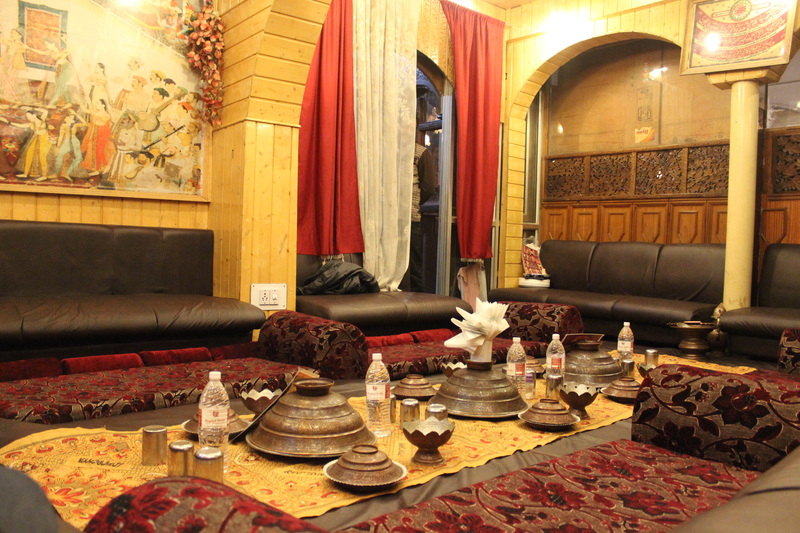 After wandering in the city and exploring the markets a bit we left for dinner at Mughal Darbar. It had an aesthetic feel to it. We ordered the non-veg platter. 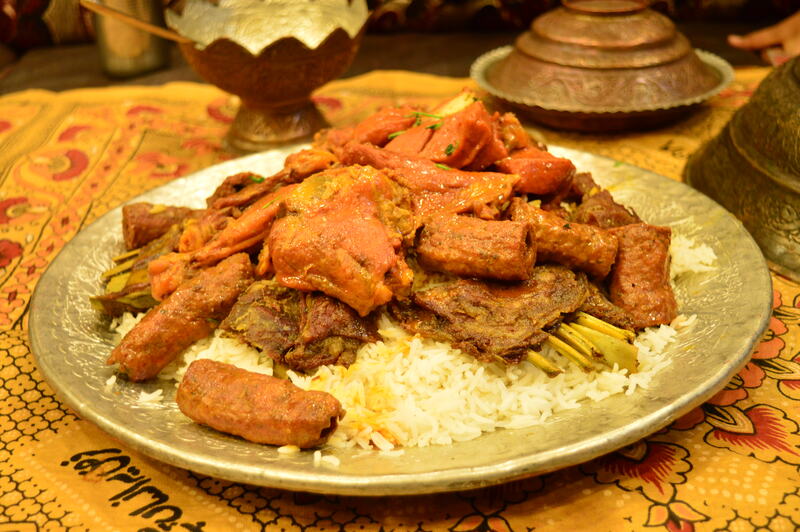 From Rogan Josh to Seekh Kabab to Mughali Chicken everything was absolutely delicious. After our dinner we left for the hotel and crashed as soon as we reached since we had to leave for Uley the next morning at 4 am. I enjoyed every bit and couldn’t wait to see what was next. Here I end my post. I’ll talk about my Road trip to Uley passing through Sonamarg, Dras and Kargil in my next post. So stay tuned and enjoy this one. Big up’s for the flow in this travelogue. Penned just the right way. Hello, which group operator did you travel with?